Take on the Longest Day Golf Challenge and you’ll be making a real difference to people living with cancer. Thanks to you – and other heroes like you - we’ll be able to give people practical, emotional and genuinely personal support through cancer, from help with money worries to being there when someone needs to talk. Macmillan nurses do so much for people with cancer, from helping to ease the symptoms to providing emotional and practical support for the family. From our free support line to information booklets to the Online Community, we answer questions, provide information and listen when people need to talk. Cancer can be tough on your finances. We help with things like benefits, grants for hospital travel and managing bills, so people can concentrate on getting through treatment. 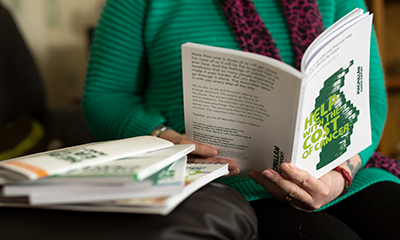 £688 could pay for 400 copies of the Cancer Guide for Young People, which can help young people with cancer less feel isolated and more supported. £2,310 could pay for one of our Macmillan Mobile Cancer Information and Support Services for one day. In this time, the centre, on average, will enable us to reach or support 168 people. 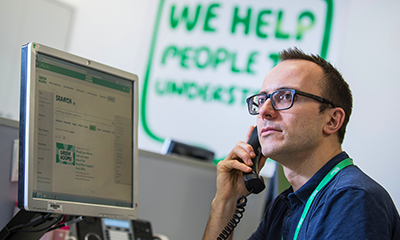 £4,644 could help run our Macmillan Support Line phone service for one day. In this time, they could answer 239 calls and web enquiries from people who need practical or financial support, or just want to chat. £9,583 could help run the ‘Ask the Expert’ section on our Online Community for one month. In this time, our team of medical professionals could answer 217 health-related questions, which can be read by anyone in the Community. £13,450 could run the financial guidance element of our phone service for one week. In this time, they could, on average, deal with 264 cases, providing a wide range of financial support and advice to people with cancer and their loved ones. 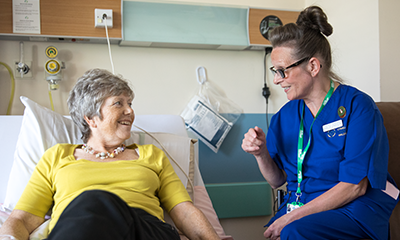 £26,894 could pay for a Macmillan nurse for six months, helping people living with cancer and their families receive essential medical, practical and emotional support.